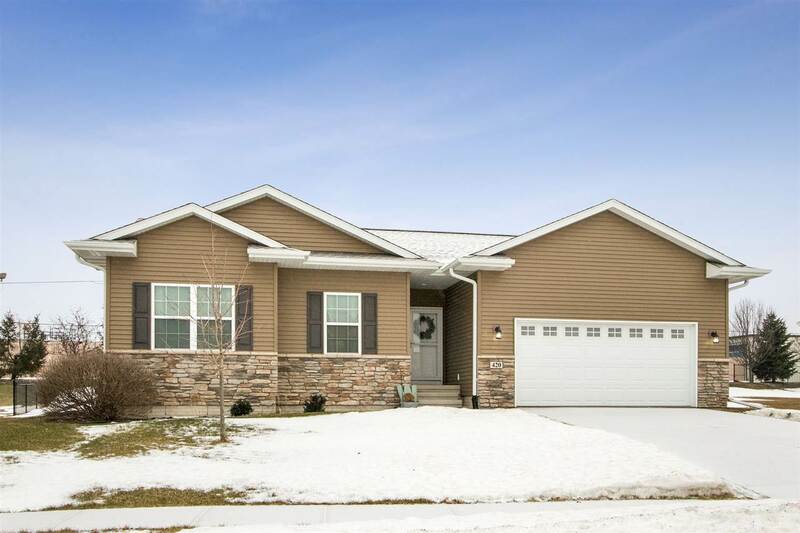 Your next home awaits, in Cedar Springs! Step up to single family living in this versatile ranch. 3 bedrooms all on the main level. New stainless steel appliances in kitchen! Walk-in pantry. Breakfast bar and dining area overlook deck with stairs down to large tree-lined fenced yard! Newly finished LL complete with 4th bed, 3rd bath, FR, rec area & storage room. New water heater 2019. Mins. to fishing, camping & in-town conveniences. New school being built nearby! Subject to Seller&apos;s specific purchase.